Details of the Hart Local Plan submission process and details have been revealed. They are contained in a presentation given to a range of parish, town and district councillors on Tuesday 12 June. The full presentation is available on the download below. 3. In around mid-July the Inspector will write to all those who submitted representations to outline the procedures and timetable. We understand that the representations made during the last consultation will be published around the same time as submission to the Secretary of State. Things are certainly hotting up, and it’s all to play for. We have done some more digging to expose the Stop Elvetham Chase hypocrisy, after our article revealing that a leading member of was standing for election for Community Campaign Completely Concrete Hart. To recap, Stop Elvetham Chase have consistently argued against development of Pale Lane. This is a position we agree with. However, they now support the unnecessary new town in Winchfield that is being proposed as part of the Hart Local Plan. They have come up with 13 reasons to object to Elvetham Chase, many of which also apply to Winchfield. These reasons are reproduced below with our comments in red. 1. The effect on the area – The valley of the River Hart is a naturally beautiful area. There will be a loss of hedges, trees and fields. It will destroy the semi-rural character of the approach to Winchfield, Fleet and Hartley Wintney. The area around the development is a haven for wildlife the developer’s proposal does not address this issue. When the green fields are gone they are gone for good! Quite. All these arguments apply even more to Winchfield. 2. The existing road design through Elvetham Heath is designed with no stopping areas, traffic islands and central islands to slow traffic through this residential estate. The use of these roads to take more traffic to the M3 and A30 will have a huge safety impact for pedestrians, cyclists, children walking to school and a significant increase on noise and pollution for the residents of Elvetham Heath. No doubt a new development at Winchfield will also affect traffic levels through Elvetham Heath. Not only that the roads through Winchfield are even narrower than the one through Elvetham Heath and not suited to 5,000 more houses. 3. The existing lanes surrounding Winchfield and Dogmersfield are narrow and windy with dangerous bends and bridges they are not designed to cope with the additional traffic any development the west side of Fleet would bring. Exactly. 4. Local secondary schools are at capacity. The houses planned or under construction at Brickyard, Pale lane and Grove farm (1700 homes in total) will be closer to Calthorpe than the children of Elvetham Heath. Calthorpe has no capacity to take any more children and as such it is proposed that children from Elvetham Heath and other perimeter areas of Fleet will be bussed to schools with capacity such as Yateley. It is possible that Elvetham Heath will be taken out of the catchment area for Calthorpe Park school totally. There is no evidence that we need a new secondary school. 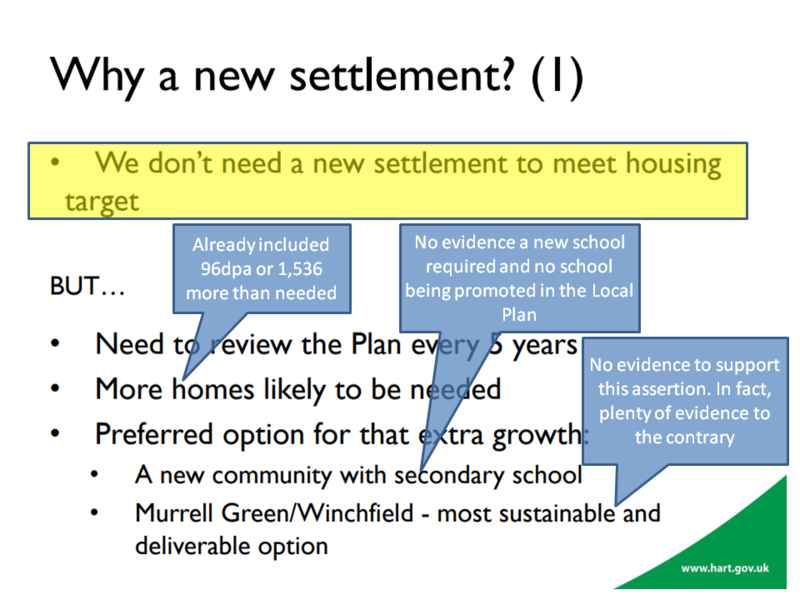 But, this argument applies equally to Winchfield, as they have yet to find a site for a school that is suitable. Even so, there’s no need to concrete over 100’s of acres of countryside to provide 10Ha for a new school. 5. Transporting children to schools miles away will have a detrimental environmental impact. It will also have a social impact on children, time spent travelling to school will reduce time for family activities, school clubs etc. It will also affect the health of our children, walking to and from school is a good form of physically activity. Not really an argument. Plenty of children travel a long way to school already. 6. Foot paths and road crossing points surrounding Elvetham Heath on roads such as Hitches Lane, Reading Road North and Elvetham Road are narrow and dangerous and congested to use at peak times such school start and finish times. Extra traffic will further compromise the safety of pedestrians and cyclists. Indeed, Basingstoke and Deane have opposed the new settlement on the grounds of too much extra traffic. These arguments apply equally to Winchfield. 7. There will be a significant increase in noise for existing houses along the perimeter of Fleet Road and the roads through Elvetham Heath. Existing gardens will be forced into red unacceptable levels. The new development will be sandwiched by a railway, the M3 and Fleet Road. Any new occupants will be surrounded by pollution and noise this has clear dangers to public health. The Environmental Health Department at Hart does not support the use of the Pale Lane site for residential development due to the very high levels of noise and constraint from the railway and the M3. Indeed a new settlement at Winchfield will detrimentally affect Elvetham Heath. In addition, the proposed area of search for the Winchfield new town is bisected by the M3 and the railway and bordered by the A30. Moreover, the Murrell Green portion is crossed by a Major Accident Hazard high pressure gas pipeline. 8. Local doctors surgeries are operating at capacity and have long waiting times for even routine appointments. Yes, and a new town won’t fix this either. 9. 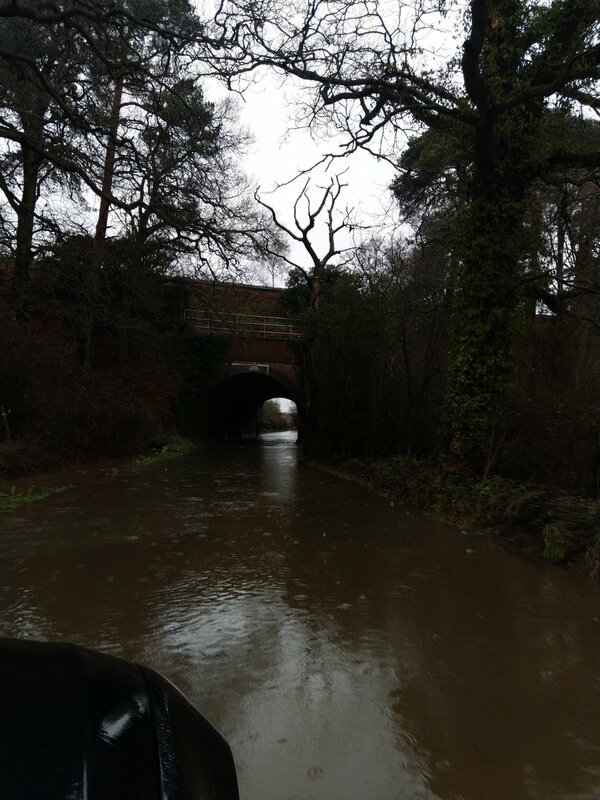 Pale Lane and the immediate area are liable to flooding. The proposal put forward by the developers makes little mention of the River Hart flood plane any development would contribute to the problem. Tell me about it. 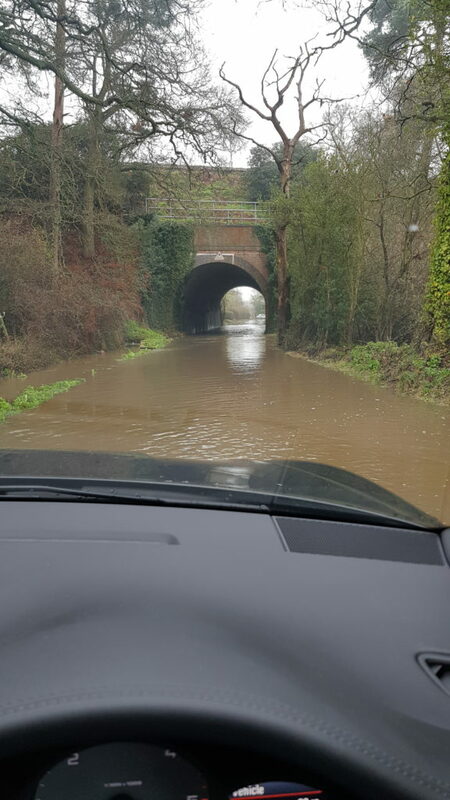 Winchfield East is very susceptible to flooding. It has flooded three time this year so far, and at least three times in 2016. 10. The development is against Hart’s policy to allow development of green field sites. There are enough Brownfield sites to meet demand. Hart has 6 years land supply exceeding the requirement for 5 years laid down by the Governments national policy Planning Framework. The land at Pale Lane and Grove Farm is not required to meet those obligations. Pale Lane is a green field site and it has not been previously identified for development. Indeed. We have been arguing this for more than three years now. This argument applies equally to Winchfield. 11. Car parking at railways stations of Winchfield and Fleet are at capacity. Trains are full and cannot cope with current demand. Indeed. 5,000 new houses at Winchfield will make this even worse, and no doubt impact Hook too. 12. The provision of a cycle path on the new development does not link to the existing cycle network and is of little purpose. 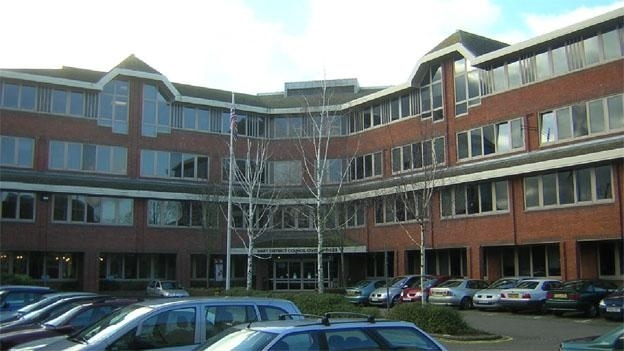 No plans detailed enough for examination have been put forward for Winchfield. 13. There will be an impact on Fleet Pond with is a site of special scientific interest. There will be an increase of users (humans, dogs and vehicles). 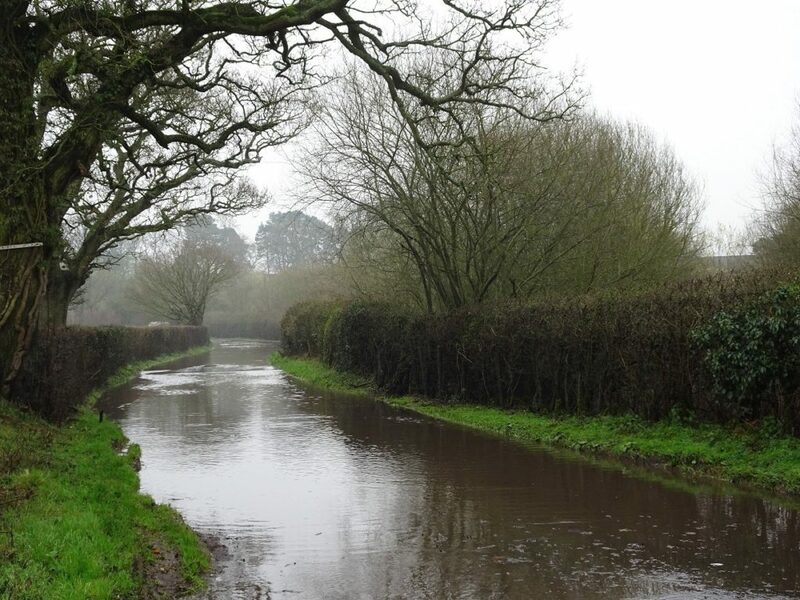 It is dubious whether Elvetham Chase will have any impact on Fleet Pond. Similarly, WInchfield. 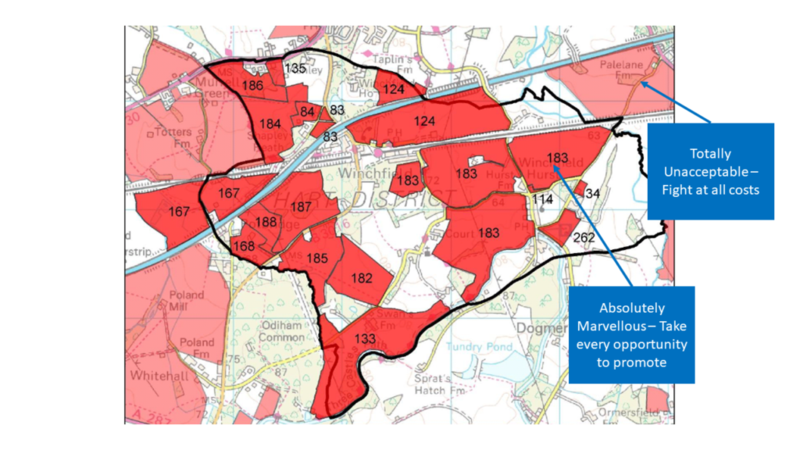 But whilst we are on the subject of SSSIs, why not consider Basingstoke Canal and Odiham Common which both border the proposed area of search for Winchfield? As you can see, it seems their principles only extend as far as the railway line, and can’t be extended beyond their own narrow view. Stop Elvetham Chase hypocrisy. And now they are standing for CCH, stop Completely Concrete Hart hypocrisy too. Unfortunately, we could not make it to the Cabinet meeting on Thursday 5 April. However, we have received feedback from the meeting about the Hart Local Plan item. We understand there were around 300 respondents to the consultation. However, there are about 1,500 individual representations. The council has its work cut out to analyse the representation and provide a response to each one. In addition, there is a need to focus on sustainability and decide if the approach of adding a new settlement is sound. Apparently, Basingstoke and Deane objected to the new town on the grounds of the extra traffic it would generate. [Obviously we believe it is not sound, but that is for the Inspector to decide]. Feedback from the Independent Planning Consultant (Keith Holland, a former Inspector) is expected by late April. In addition a topic paper has to be produced to explain how the housing number was arrived at and other options if different numbers were used (i.e. plan ‘b’ and plan ‘c’). There might be another meeting of the Local Plan Steering Group (LPSG) before submission. The project team consists of one full-time leader and three part-time team members. However, the leader has been off sick recently. They want to get the plan submitted as soon as possible to help fight off two anticipated appeals. [We don’t know which ones exactly, but we would hazard a guess at Elvetham Chase (Pale Lane) and West of Hook]. They hope to achieve submission by mid-to-late May. [Our view is that this sounds ambitious given the level of work and the apparently sparse resources allocated]. Which housing numbers to use. Should these be based on the old SHMA or the newer Government methodology. It appears as though this hasn’t been decided yet. [We would prefer if the new Government methodology was used, as it gives a lower number. 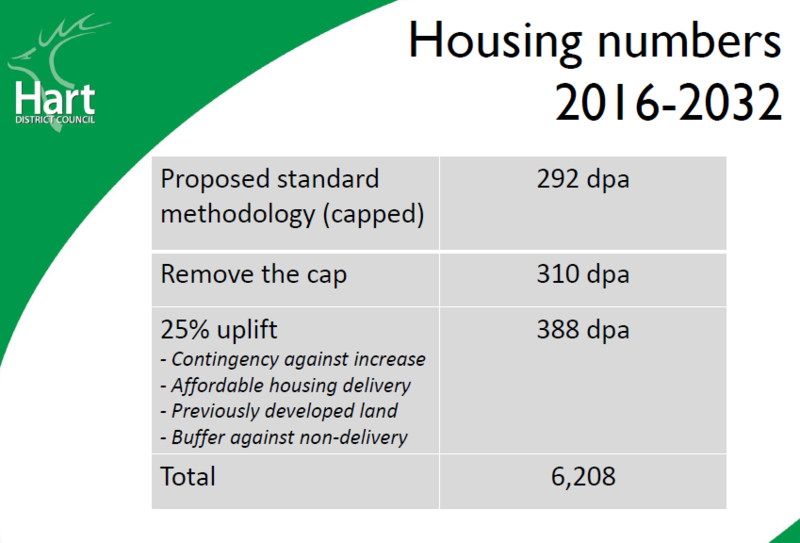 However, the inflated numbers the council have used in the Local Plan are slightly higher than the SHMA, once they are adjusted for the building between 2011 and 2016. So, either scenario does not require a new town]. Membership of the LPSG. Apparently, Conservative members won’t be invited to the LPSG unless their particular expertise is required. Resourcing for the Local Plan. Apparently this is a very sensitive subject that resulted in some argument. [We take it that the officers feel under pressure to deliver quickly and are struggling for resource]. 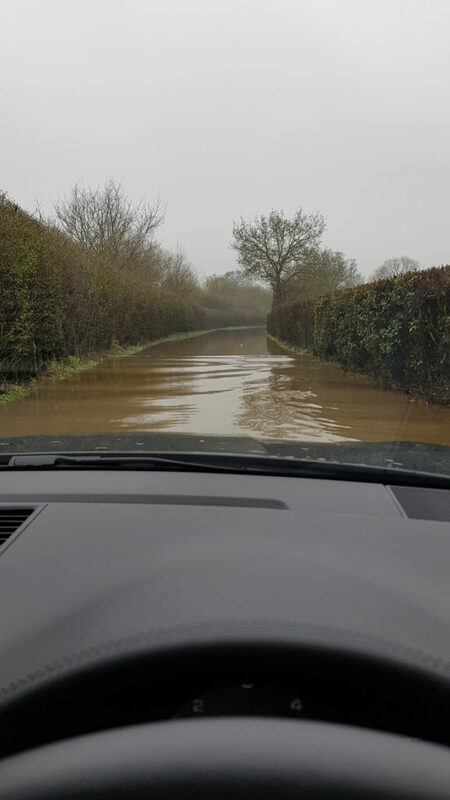 As sure as night follows day the great Winchfield flood has happened again on Taplins Farm Lane. 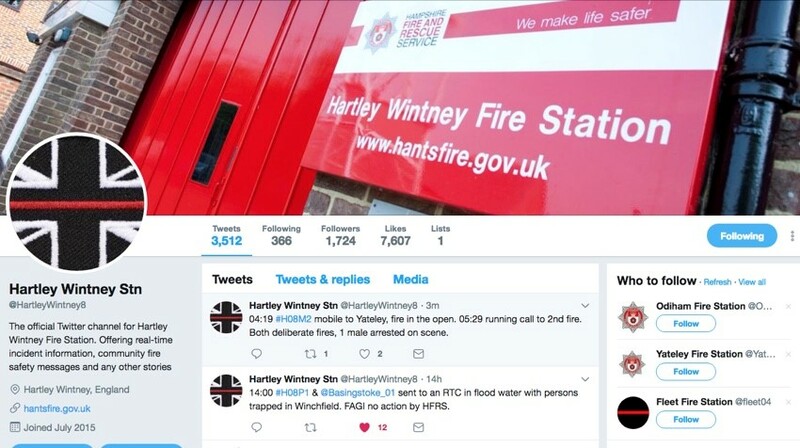 This follows another flood in Winchfield earlier this year. 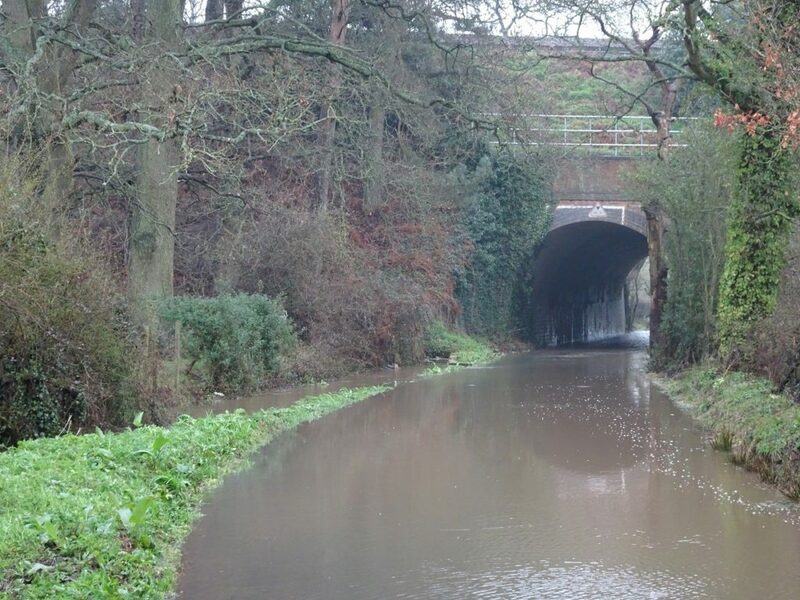 This area has flooded many times in recent years as we documented here (4 Jan 2016) , here (7 Jan), here (9 March on Station Road) and here (28 March due to #StormKatie). 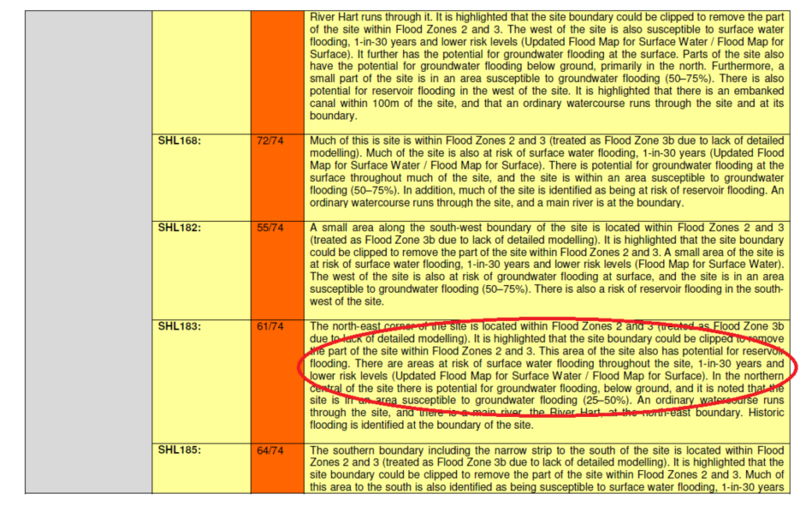 This of course flies on the face of the Winchfield Sustainability Assessment that claimed the area was only at risk of flooding once in 30 years. We do hope the Inspector takes this into account when assessing the Local Plan.